4forAll is our wonderful friends and families service which takes place at 4pm on the last Sunday of each month (except July & August). 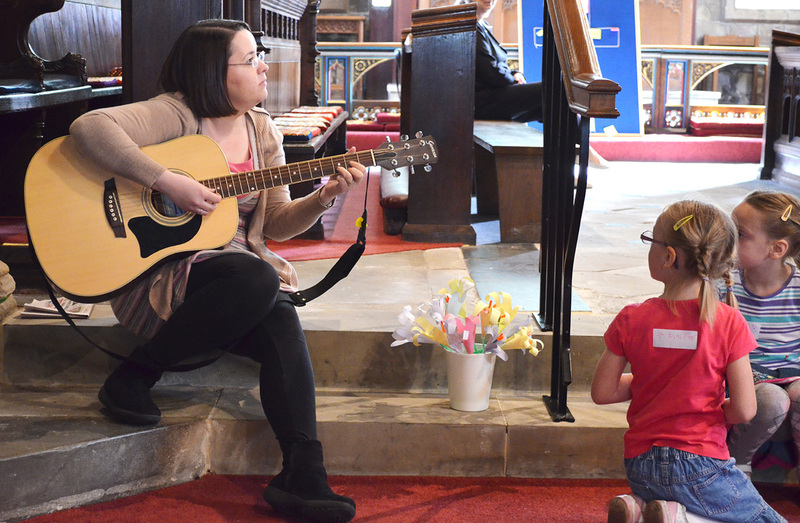 4forAll is around an hour of interactive worship involving song, stories, crafts, prayer and refreshments. 4forAll is an ideal way for children and families to experience church, especially if you haven’t been before! 4forAll is open to everyone and popular with all ages and backgrounds. We sing and dance, hear about tales from the Bible and enjoy a party tea. Every 4forAll is a celebration!